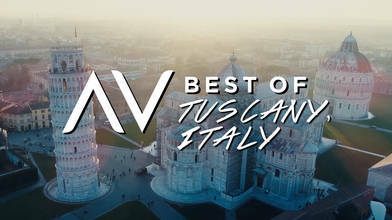 “Tuscany 2019: Best of Tuscany, Italy Tourism.” TripAdvisor, www.tripadvisor.com/Tourism-g187893-Tuscany-Vacations.html. “Tuscany, like a Fine Wine, Has Been Some Time in the Making...” Discover Tuscany - Fall in Love with Tuscany, Italy!, www.discovertuscany.com/. “Tuscany.” Italian Tourism Official Website, 17 May 2018, www.italia.it/en/discover-italy/tuscany.html. “Tuscany.” Wikipedia, Wikimedia Foundation, 28 Feb. 2019, en.wikipedia.org/wiki/Tuscany.